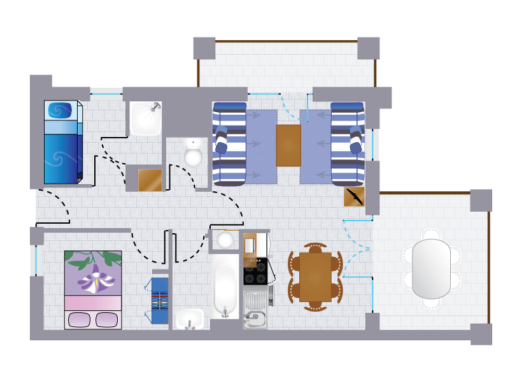 The Moréa 2-bedroom apartment is available in PMR or classic version, a must in Bidart. 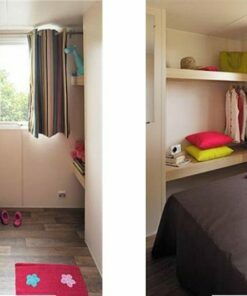 4 pers., 5 pers., 6 pers. 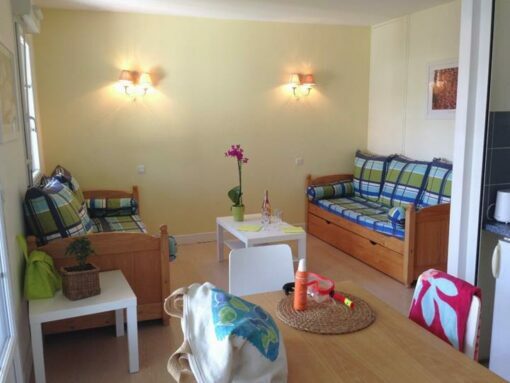 This superb 2-bedroom apartment offers you spacious accommodation (45 m²). 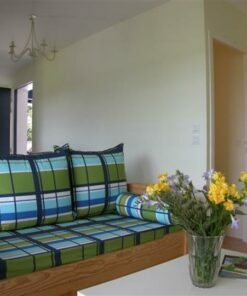 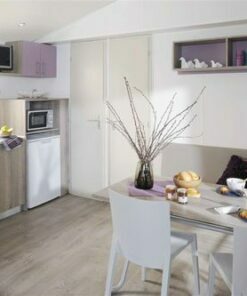 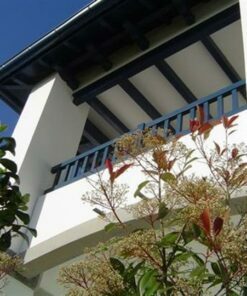 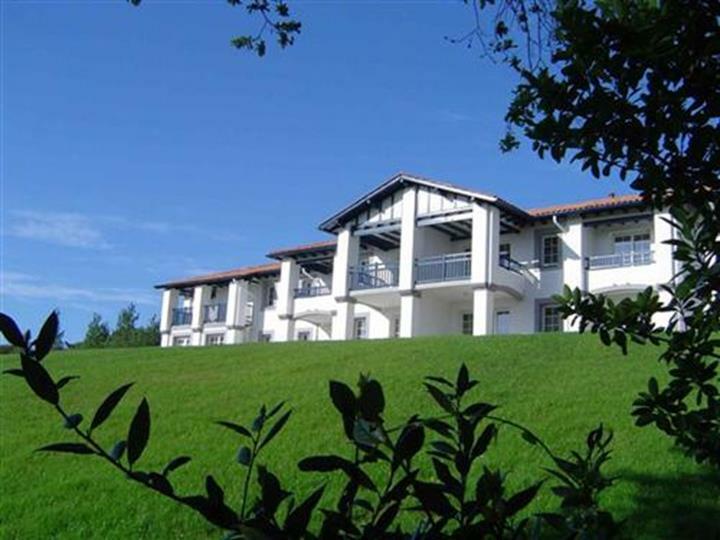 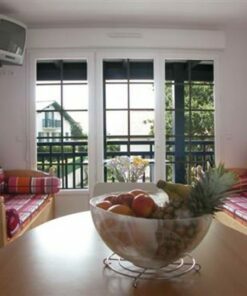 Your stay will be quiet in this apartment that can accommodate up to 6 people at the gates of Biarritz. 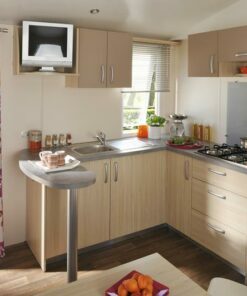 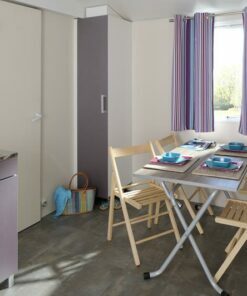 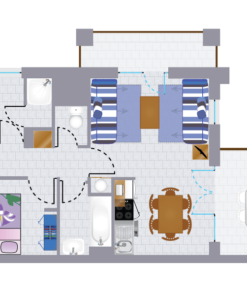 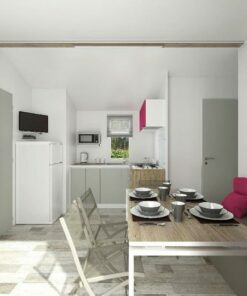 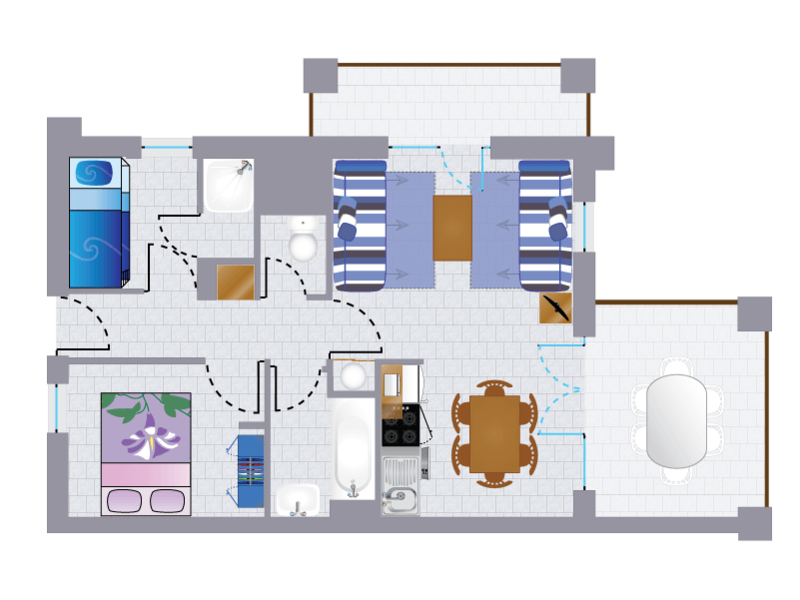 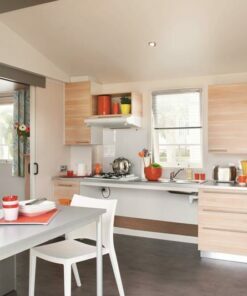 There is also a version of this apartment that is accessible to people with reduced mobility. 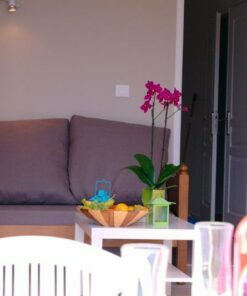 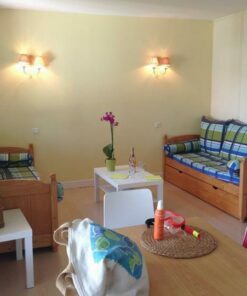 Finally, for your comfort, the Moréa apartment offers 2 bathrooms for a comfortable stay. 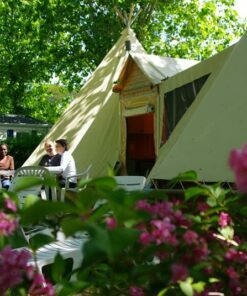 The terrace is covered and offers a complete garden furniture for aperitifs with friends. 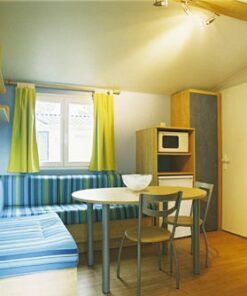 We have designed this holiday destination to suit everyone. 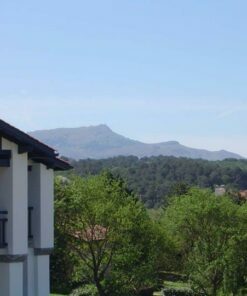 You will spend your holidays in the town of Bidart, in the heart of the Basque Country in department 64. 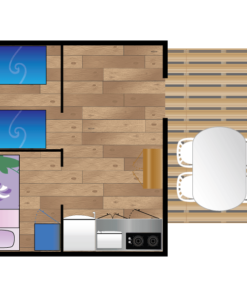 This model is available in a version for people in wheelchairs. 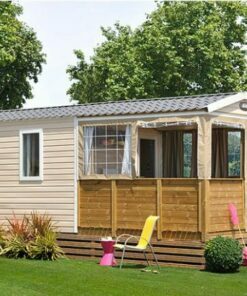 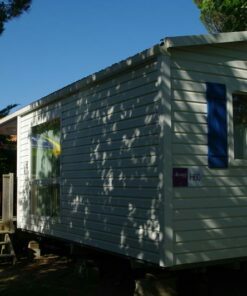 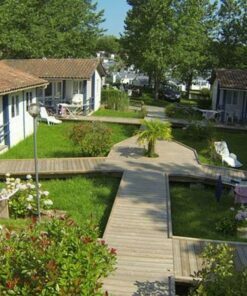 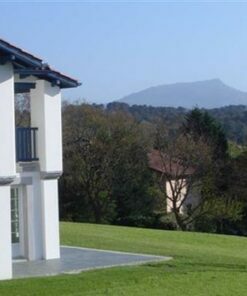 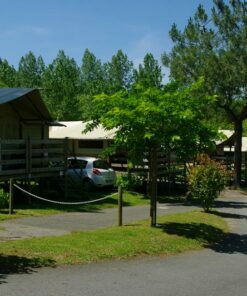 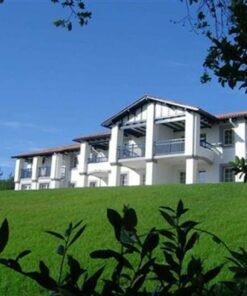 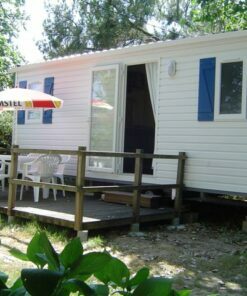 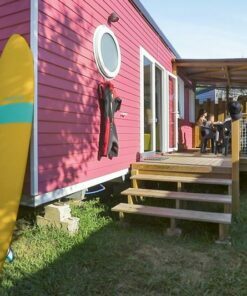 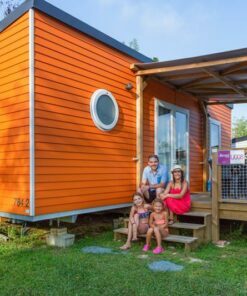 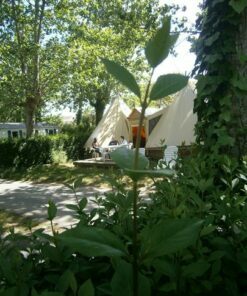 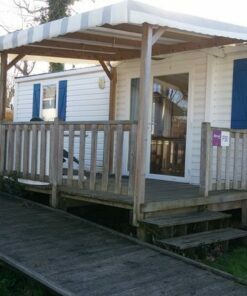 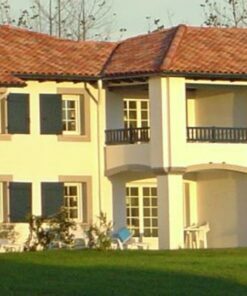 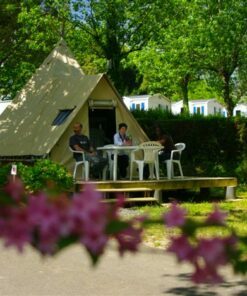 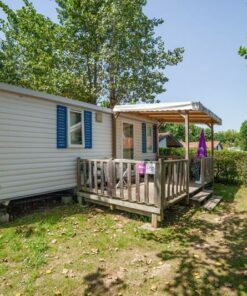 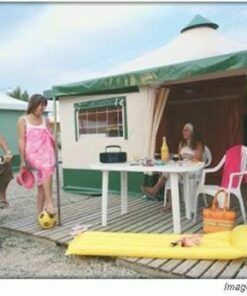 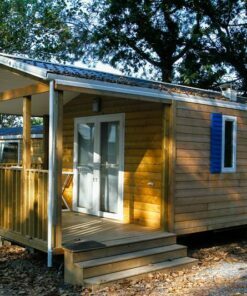 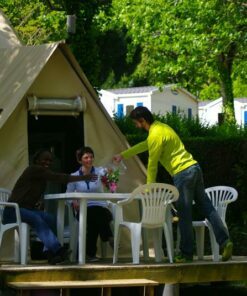 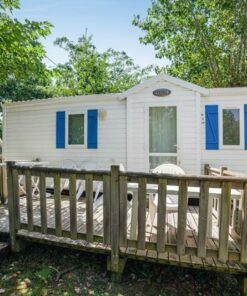 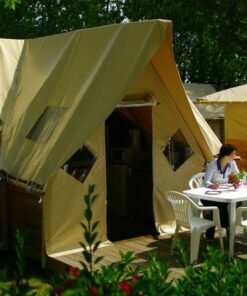 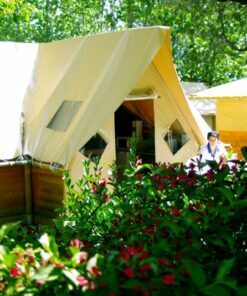 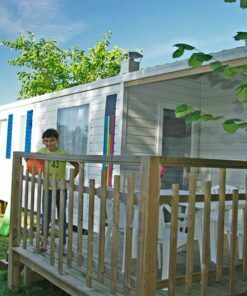 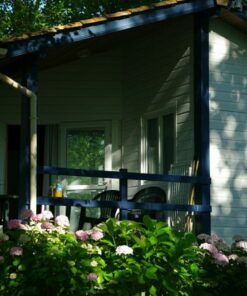 ACCOMMODATION IN A CAMPING NEAR BIARRITZ FOR 4 pers.